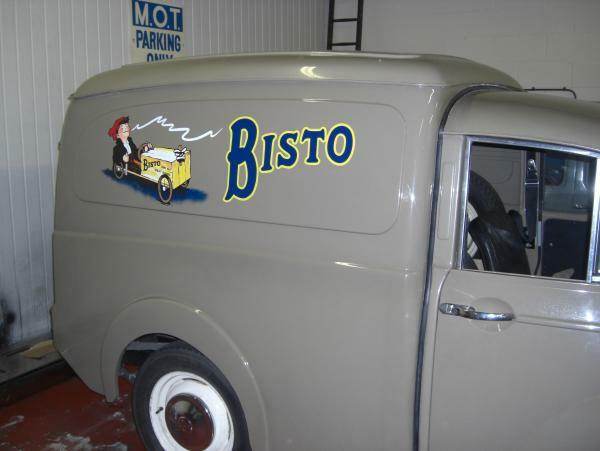 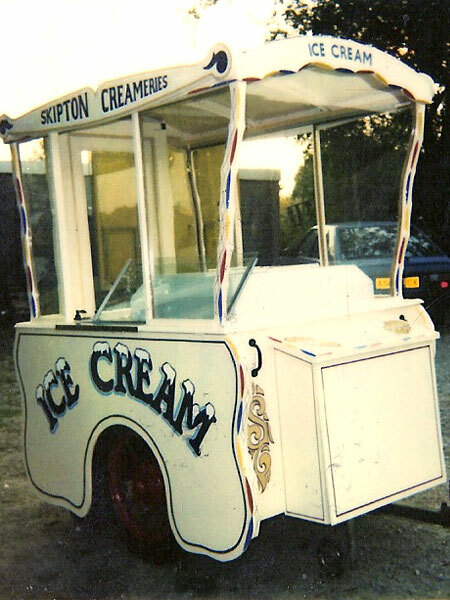 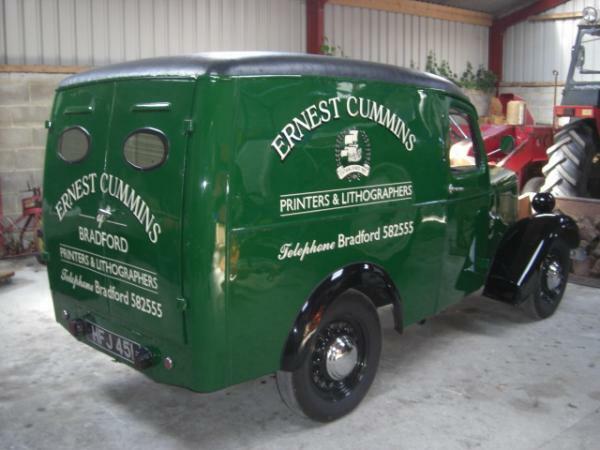 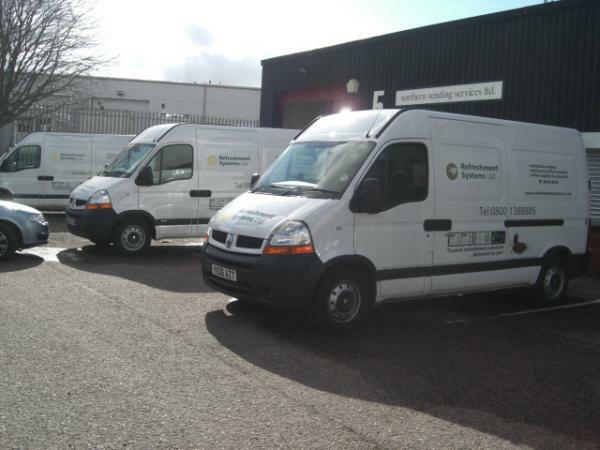 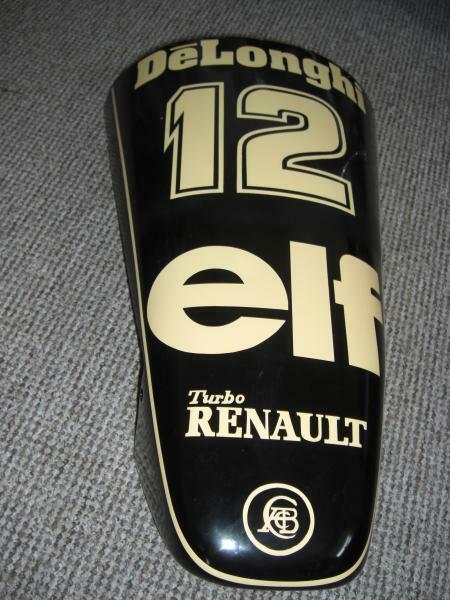 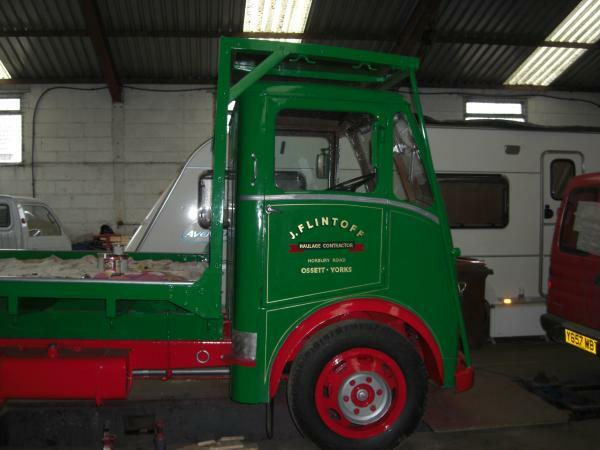 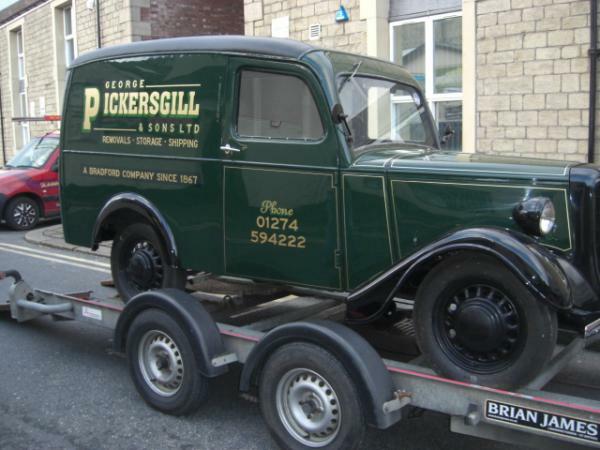 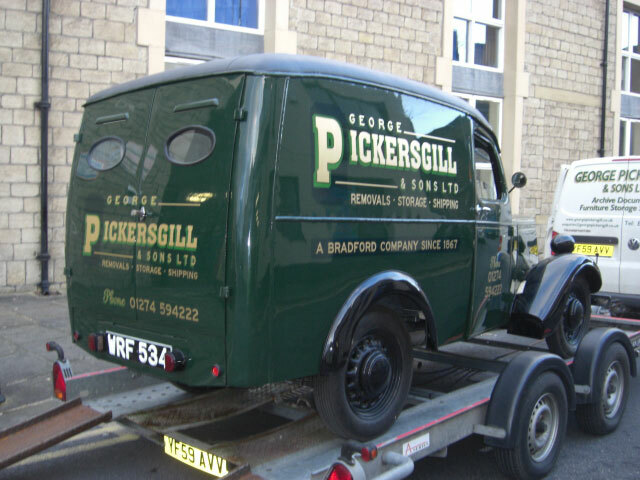 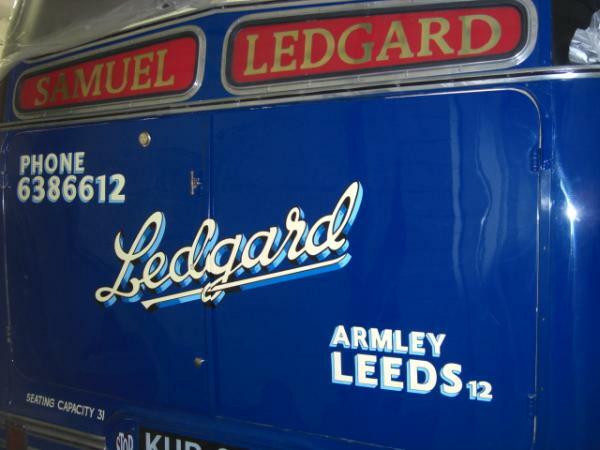 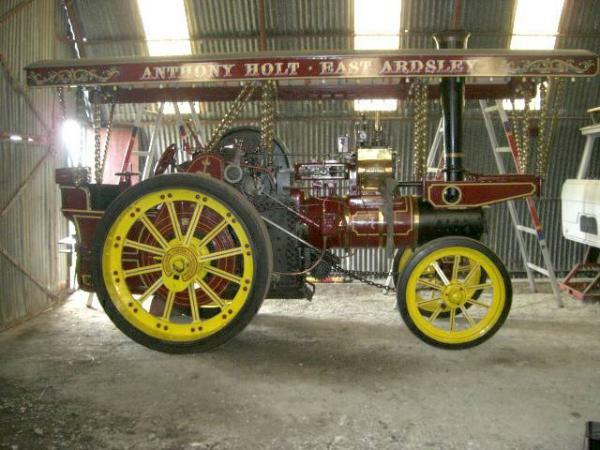 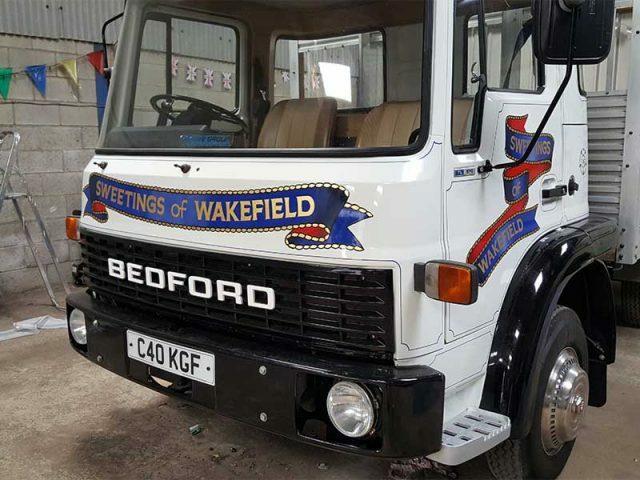 We specialise in hand painted livery including restoration work to vintage vehicles. 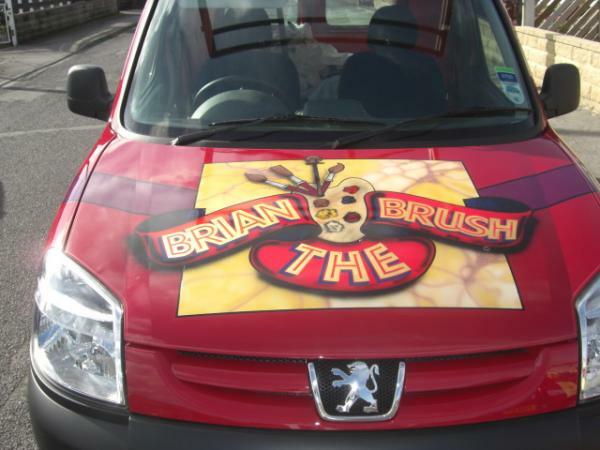 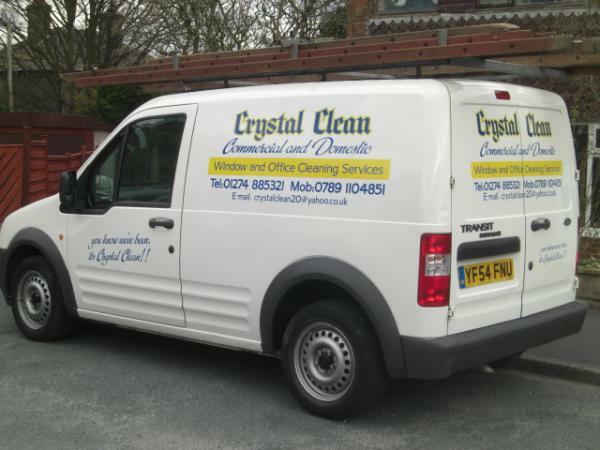 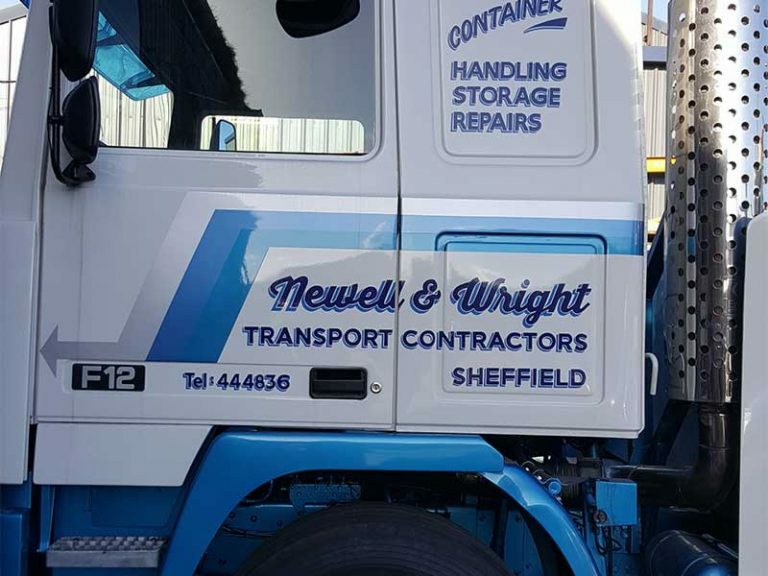 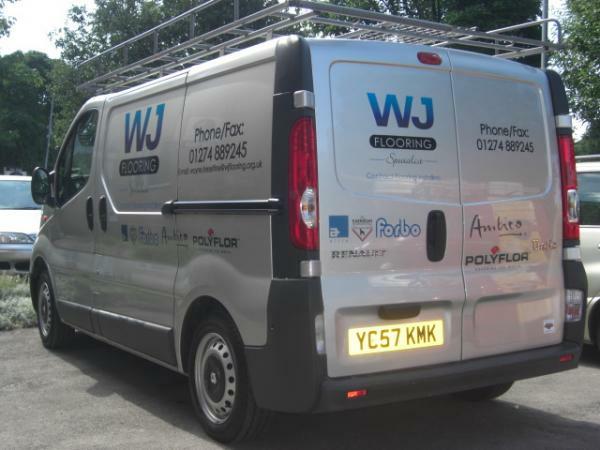 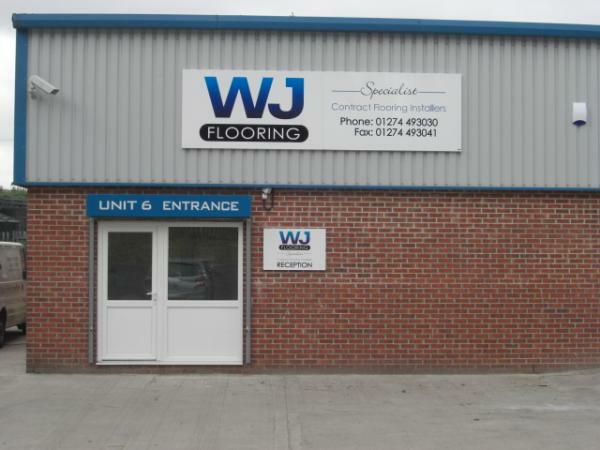 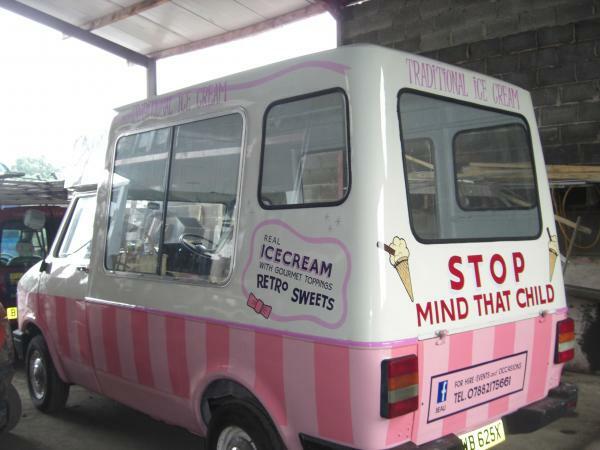 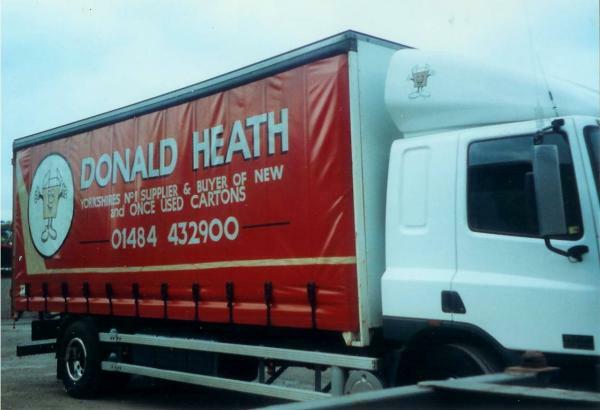 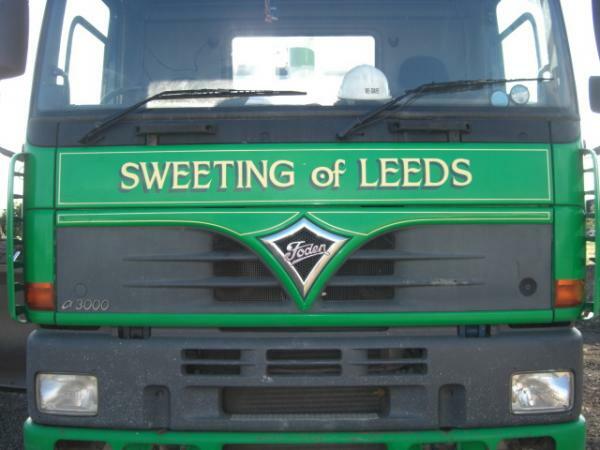 However we may be able to assist with your vinyl lettering requirements so please do ask. 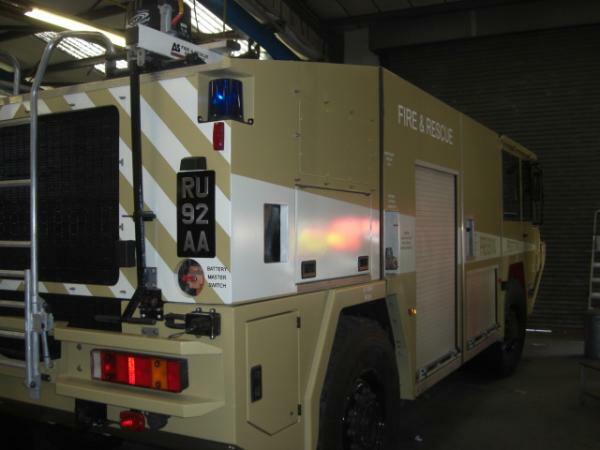 See some examples of our excellent work in these images.